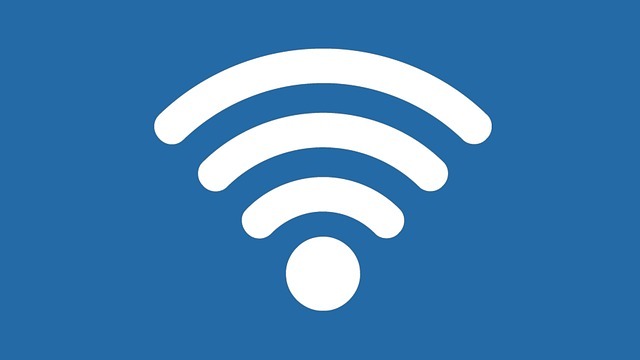 While it’s not possible to prevent your Wi-Fi signal from reaching nearby businesses and individuals, you can make it difficult for them to connect once they find it. The first step is to set up a secure password for your Wi-Fi router which is long and almost impossible to guess. Remember that you should pick a difficult password. Using any kind of information that is easily relatable to your business is a bad idea and even if you replace letters with digits it won’t take too much effort for a determined freeloader to figure it out. Click here for further advice on choosing a hacker-proof password. The same goes for your network name - rather than using the name of your business try a combination of numbers and letters which are unrelated and tough to crack. It’s nice to give visitors to your premises Wi-Fi access, but can you trust them to keep the password to themselves? If you want to go an extra step to make sure that no-one has caught wind of your credentials then consider switching your network name (SSID) and password on a regular basis. As with many other aspects of computer security, it’s important to check for updates to your router firmware whenever possible. The company responsible for making your router are likely to release updates whenever vulnerabilities are exposed and if you don’t update then you aren’t protected. Outside of these simple precautions there are more complex methods of securing your Wi-Fi such as network encryption, professional firewalls, limiting DHCP, filtering MAC addresses and much more. If you are interested in finding out how to lock down your internet connection then please contact us on 01268 575300 or email us at info@ecl.co.uk.